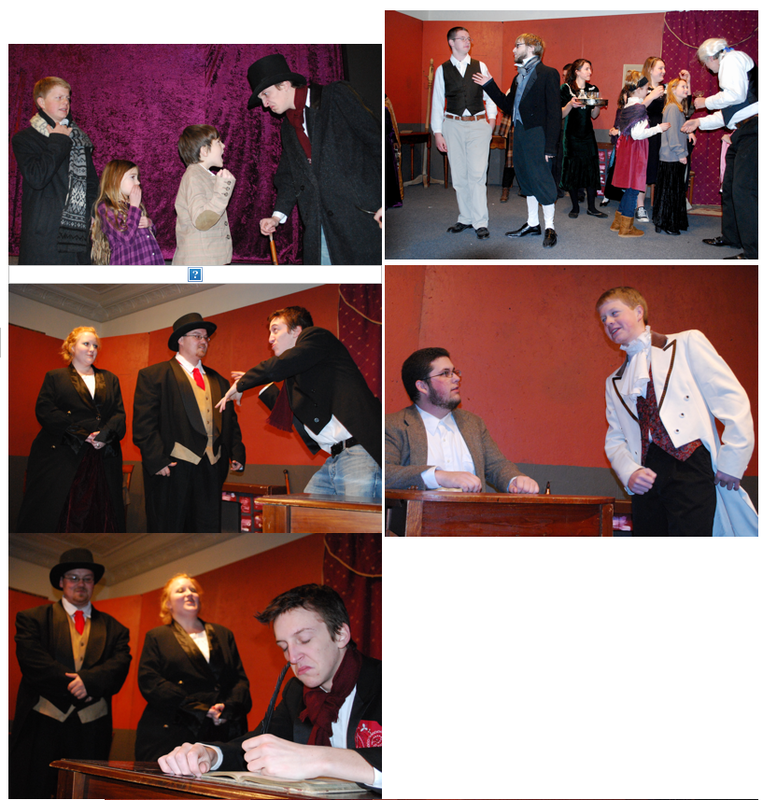 Our 'A Christmas Carol' was the best in town! Also the only in town. 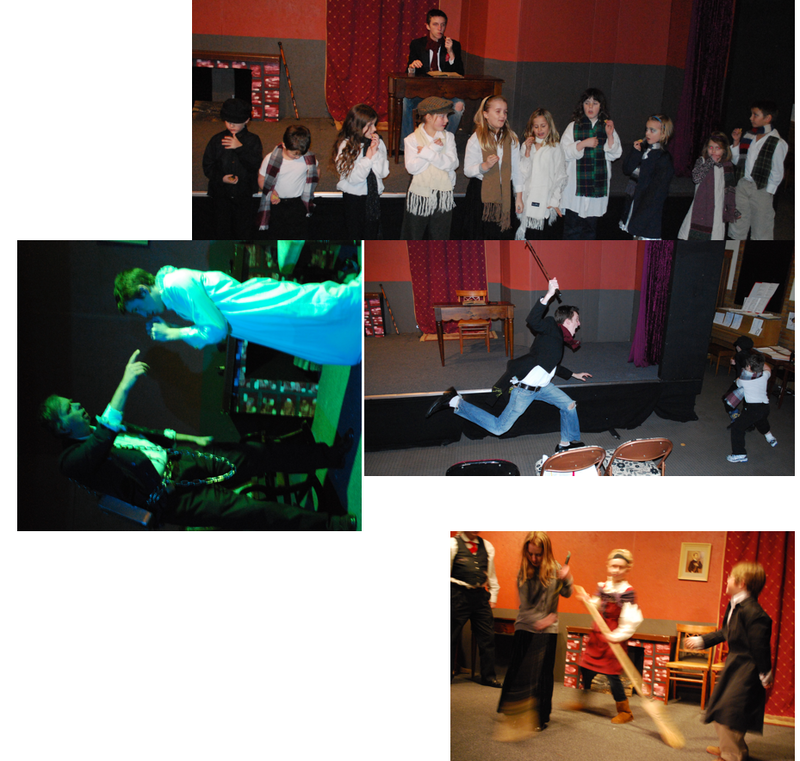 These are rehearsal photos so a few costumes are missing.